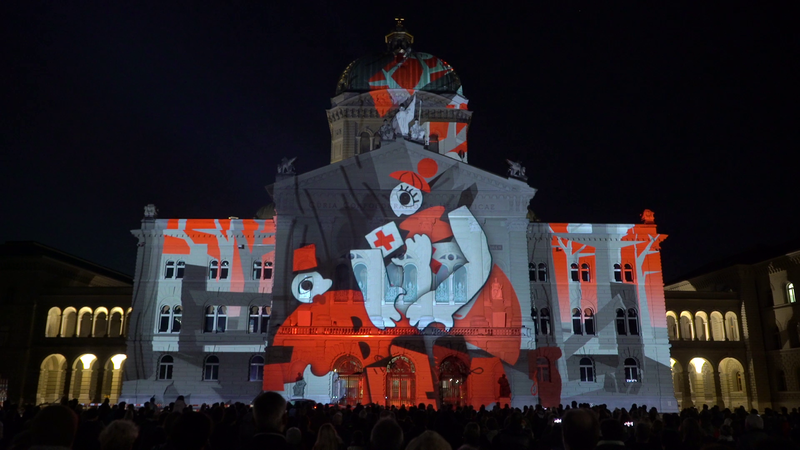 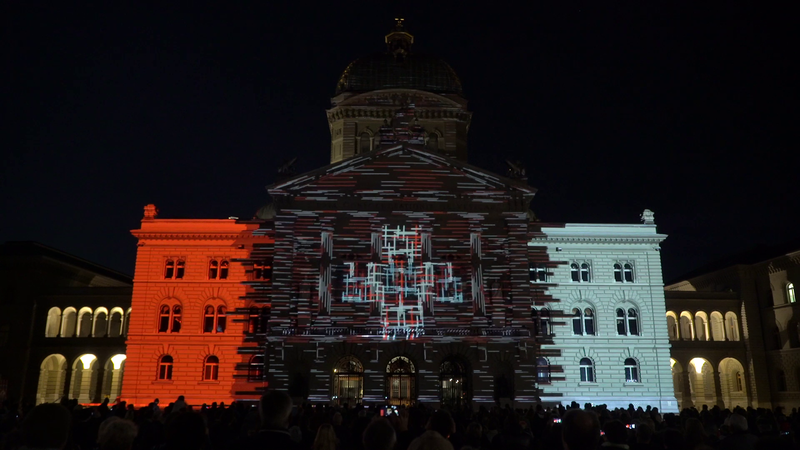 And once again, the facade of the Bundeshaus is brought to life and set in motion: This year Starlight Events challenged Projektil to create a new show dedicated to the Swiss Red Cross to mark its 150th anniversary. 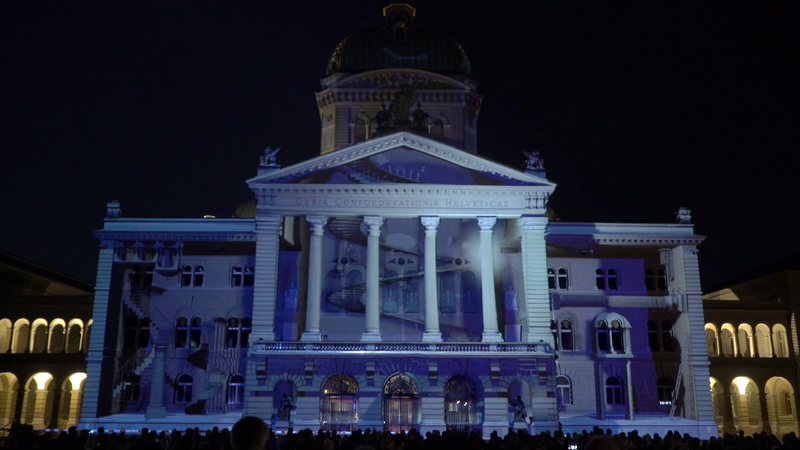 Under the name of Tutti Fratelli, Rendez-vous Bundesplatz is representing the diverse history of the institution and thus also the important aspects of Switzerland’s history. 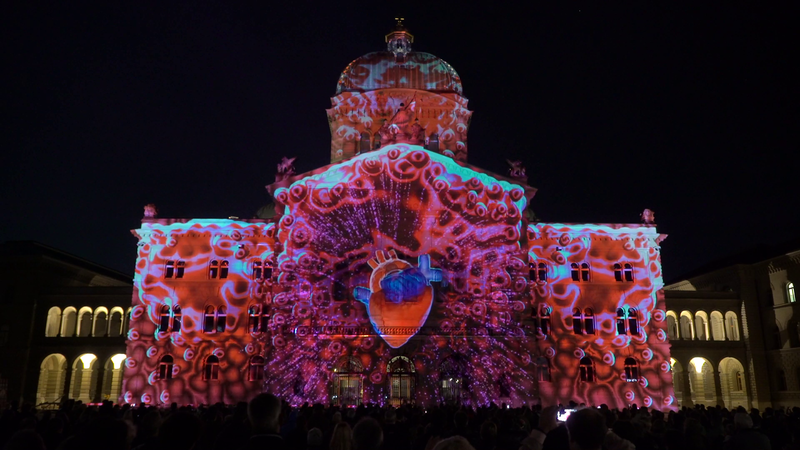 The elaborately produced 3D mapping show projected on the facade of the Bundeshaus taking advantage of the characteristic architecture of this iconic building.The show was running for 5 weeks with up to 3 spectacles per night attracting over 584,300 spectators.